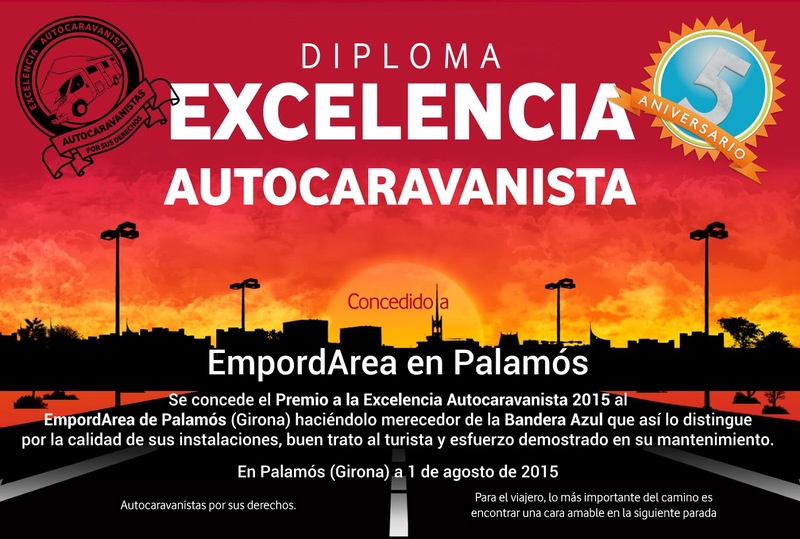 EmpordArea informs you that thanks to your feedback we have been winners of ''autocaravanaista Excellence 2015'' award' as best service area of Spain from nominations submitted to the contest. 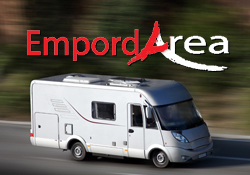 This award is dedicated to all our customers. 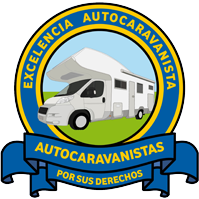 If you want to attend the award ceremony are aware of our website and Facebook page, which we publish such information when delivery will take place.